ISLAMABAD -- The Pakistani army's recent completion of Operation Khyber-IV, which cleared more than 250 square kilometres of rugged terrain in the Rajgal Valley along the Pakistani-Afghan border, is a key part of halting cross-border movements by militants, say observers. The valley, situated in Khyber Agency, had served as a transit centre of sorts for various militant groups and as a key route for cross-border attacks. Terror groups like the "Islamic State of Iraq and Syria" (ISIS), Tehreek-e-Taliban Pakistan (TTP), Jamatul Ahrar, and Lashkar-e-Islam have been using Nazyan District, Nangarhar Province, Afghanistan, as a launching pad for attacks on both Pakistan and Afghanistan, say security analysts. The army launched Operation Khyber-IV because of "intelligence that ISIS and other militant groups were planning to infiltrate Pakistan" through the valley, said army spokesman Maj. Gen. Asif Ghafoor. Ghafoor said 52 terrorists had been killed and 32 injured, while two Pakistani soldiers died and six were injured in the offensive, more than a month and a half long, that ended August 22. Air power was key in the operation, he added, calling Khyber-IV the military's toughest operation in the Federally Administered Tribal Areas (FATA) because the remote area lacked roads and a communication network. 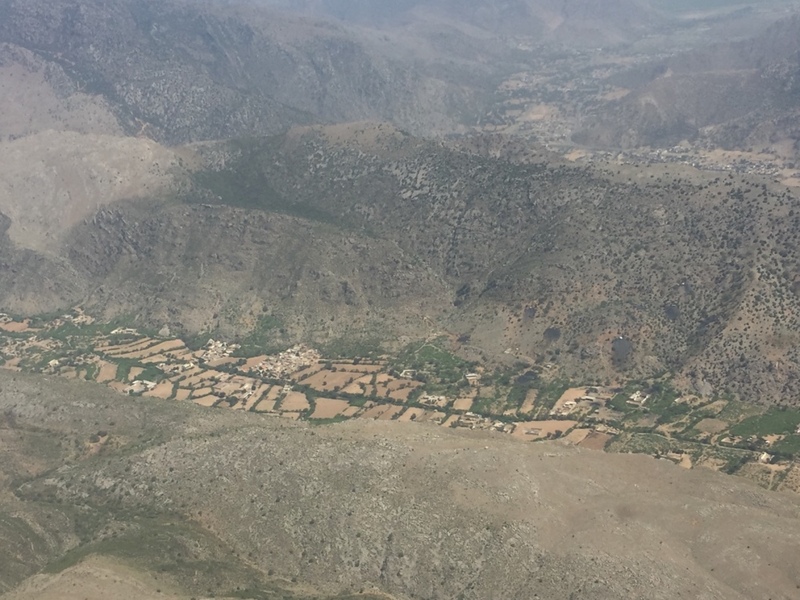 Cleaning up the Rajgal Valley represents a major success for the Pakistani military because ISIS "was trying to extend its writ into the Pakistani tribal areas", said Aqeel Yousafzai, a Peshawar-based journalist and Pashtu-language anchor attached with Khyber TV. "It's a big success," agreed Muhammad Amir Rana, director of the Islamabad-based Pak Institute for Peace Studies. "ISIS was knocking on the door. It was a timely strike that cleared out the strategic valley." "It is important to keep troops there and keep the area under control," Rana told Pakistan Forward. Permanently controlling the strategic border crossing embodied by the Rajgal Valley is vital for the long-term success of Khyber-IV, he added. The valley was one of the main transit points for militants in Afghanistan who were crossing into Khyber Agency and Khyber Pakhtunkhwa, said Akhtar Ameen, a research scholar at the Institute of Peace and Conflict Studies at the University of Peshawar. Clearing out the Rajgal Valley and all other border transit points of terrorists and restricting those terrorists' movements are key to winning the war against terrorism and to restoring peace along the border, he added. 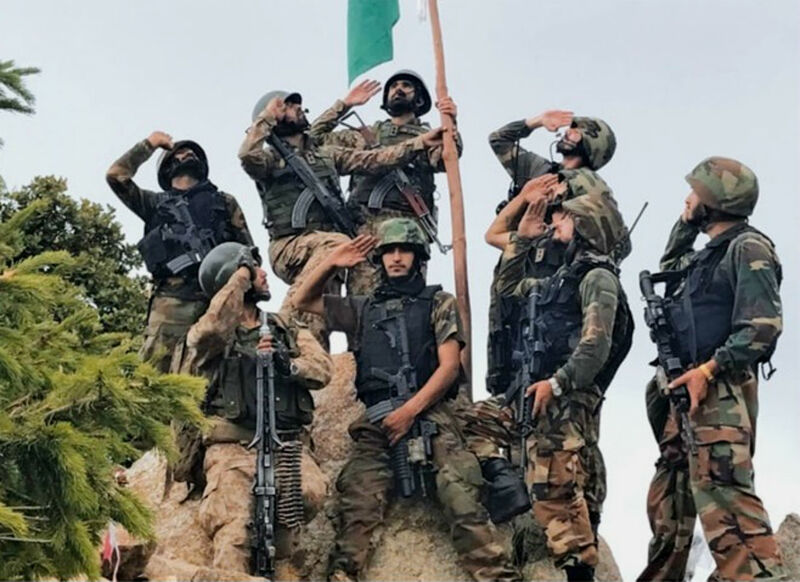 Pakistani security forces cleared the Brekh Muhammad Kandao mountaintop sooner than planned, boding well for the rest of the operation, analysts say.